Porter Airlines will be flying to Muskoka Airport with the introduction of 2019 summer service into one of Ontario’s best-known areas for cottaging and summer activities, including a range of golf courses, marinas, camps, provincial parks (Algonquin) and cultural attractions in the region. 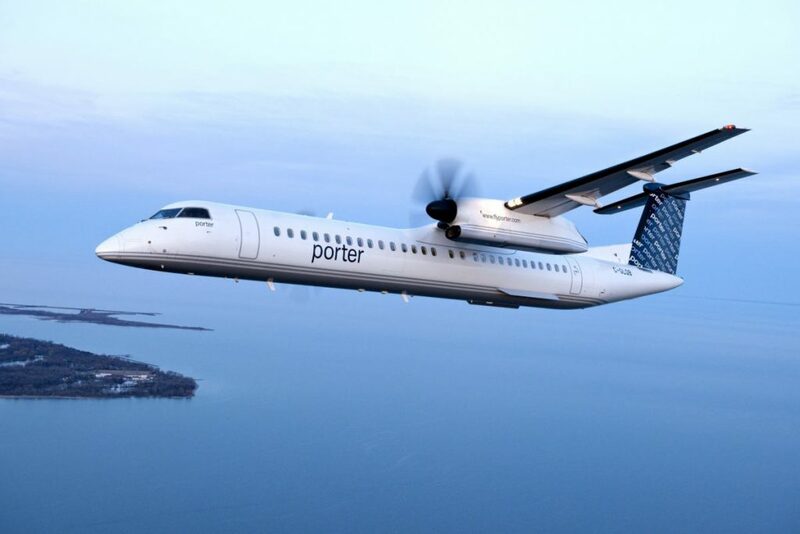 Flights will have an air time of approximately 20 minutes, explains Porter, operating twice weekly on Thursdays and Mondays between Billy Bishop Toronto City Airport and Muskoka Airport, from June 27 to September 3. Connecting flights are available via Toronto for numerous Porter destinations in the U.S. and Canada. Explorers’ Edge will also introduce a seasonal shuttle-bus service at the Muskoka Airport to deliver Porter passengers to accommodations across the region. The organization will also offer what is described as $100 in spending vouchers as a traveller incentive for tourists who book a flight and accommodation.